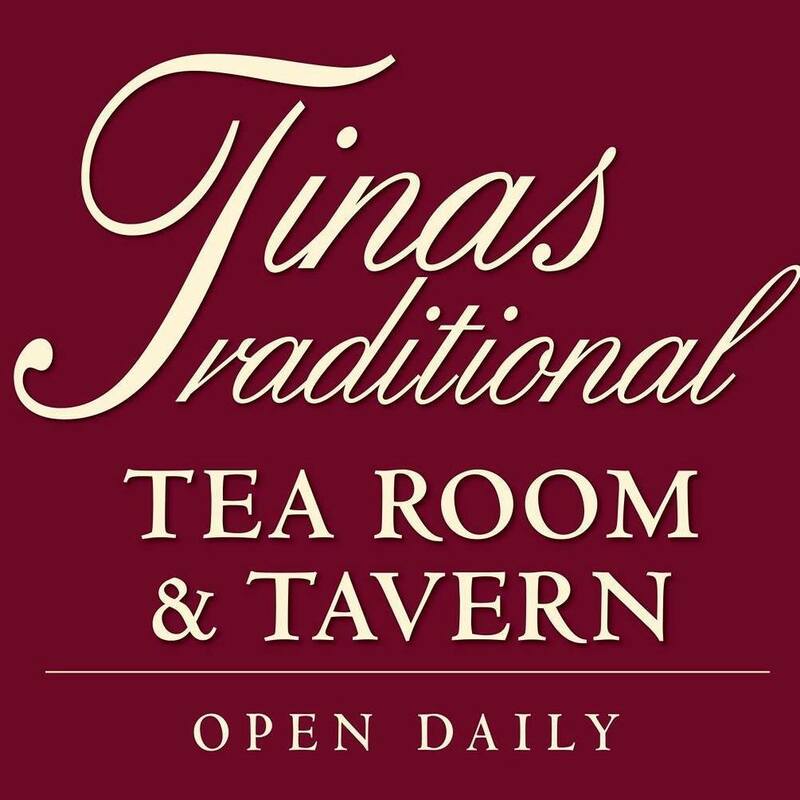 Tina's Traditional Tea Room announces the celebration of Prince Harry and Princess Meghan soon to be parents on Sunday April 7th. You are cordially invited to the Royal Baby Shower Celebration. Please come dressed as you would for a celebration between 1:30pm and 3:00pm. Dress as if you were actually attending the shower. We will have Trivia as well and prizes for the most Royalist person. Be a part of our combined British and American history and join us. *Gratuity and sales tax included in the ticket price.